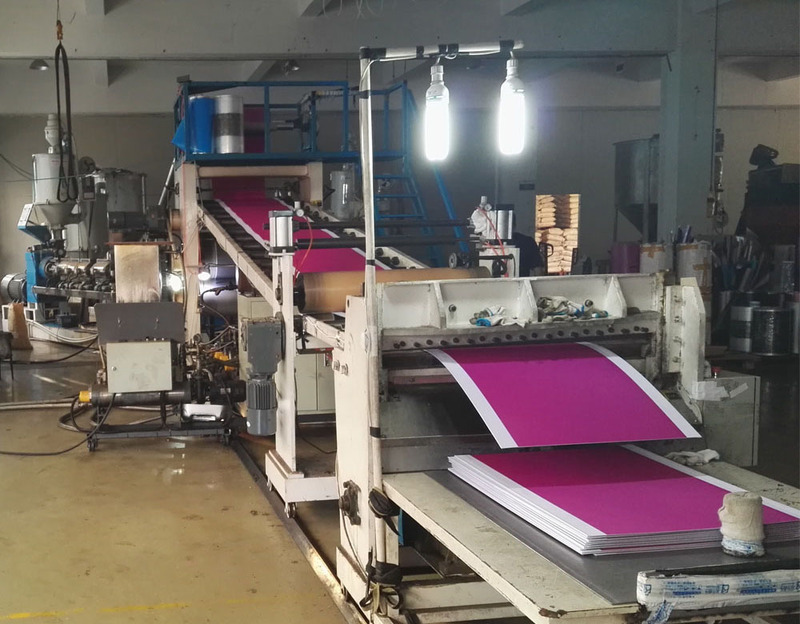 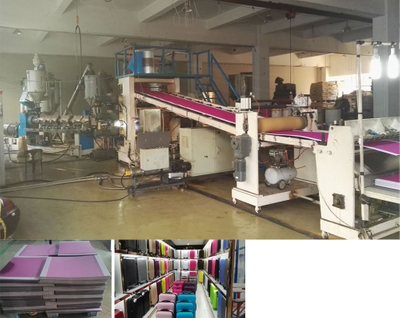 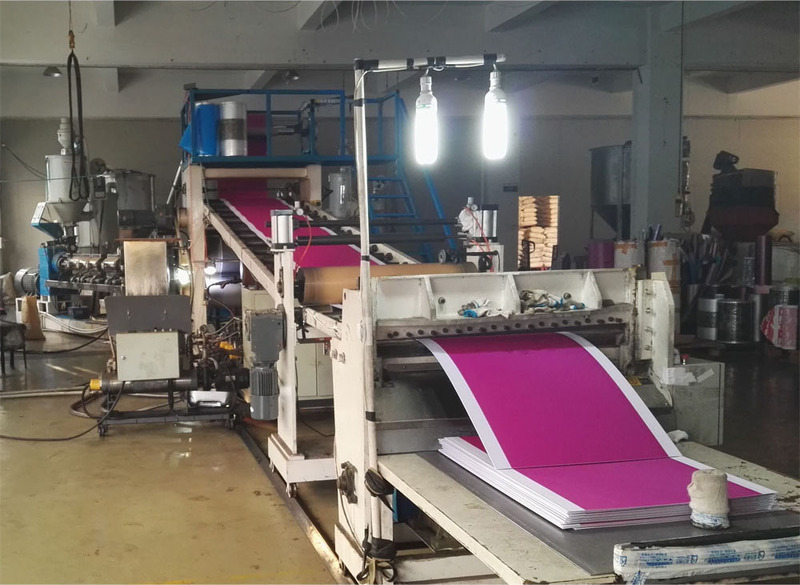 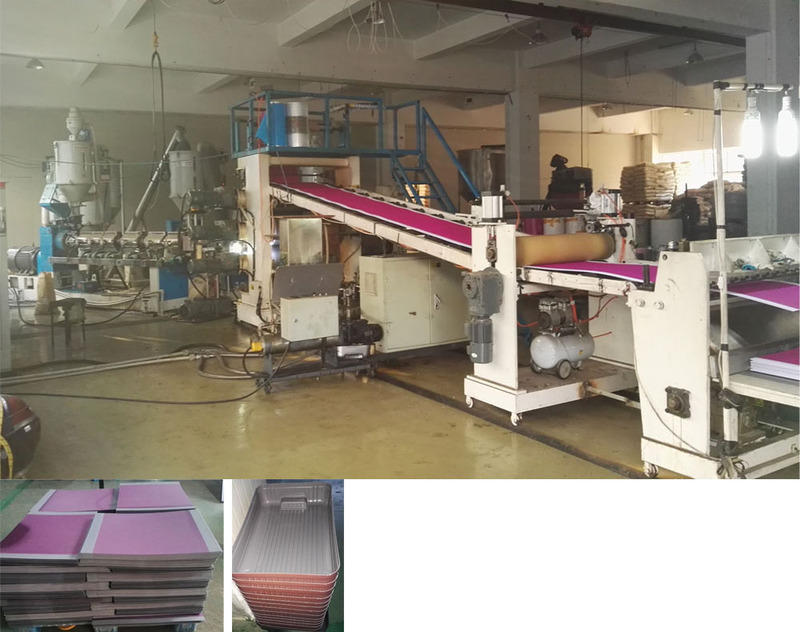 PS PC PP ABS luggage sheet extrusion line from China Manufacturer - GPM Machinery(shanghai)Co.,Ltd. 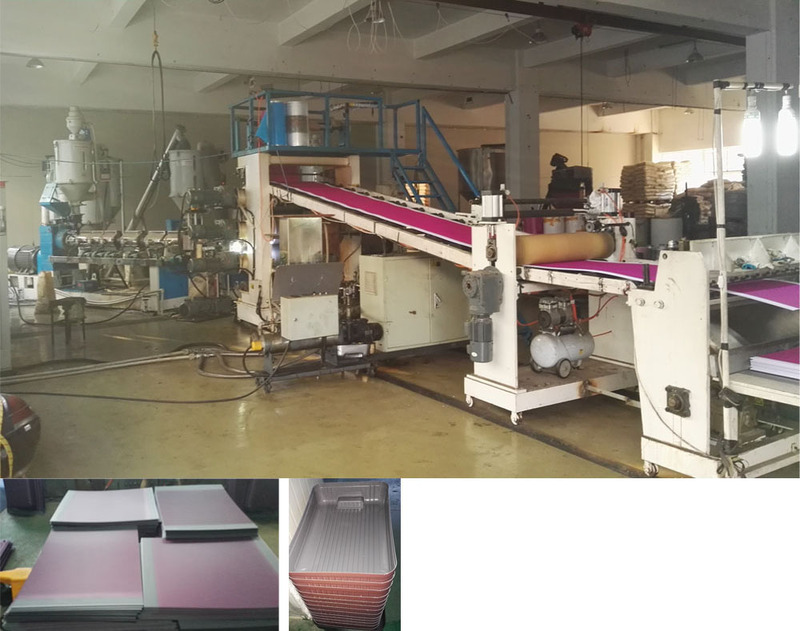 This extrusion line is capable of continuously produce mono-layer or multi-layer ABS,PC,PP,PE,PS,PMMA,HIPS sheet. 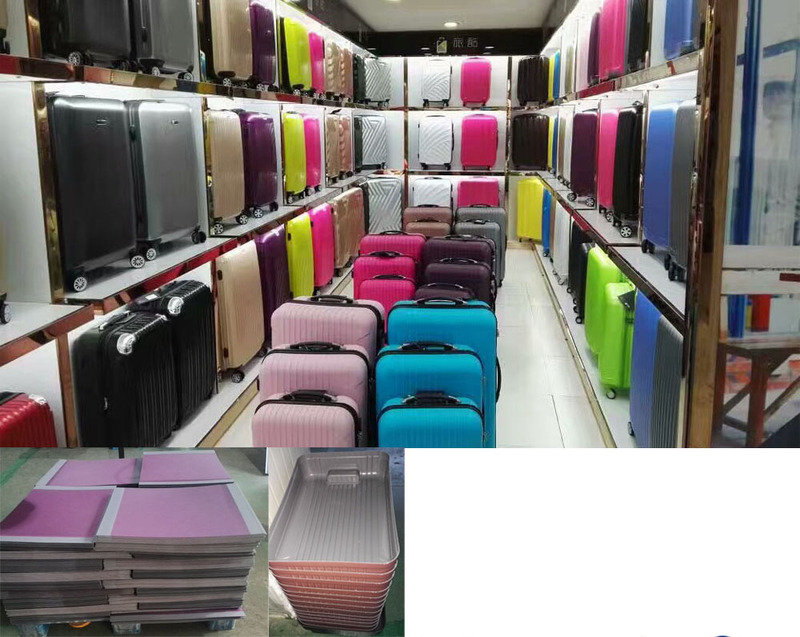 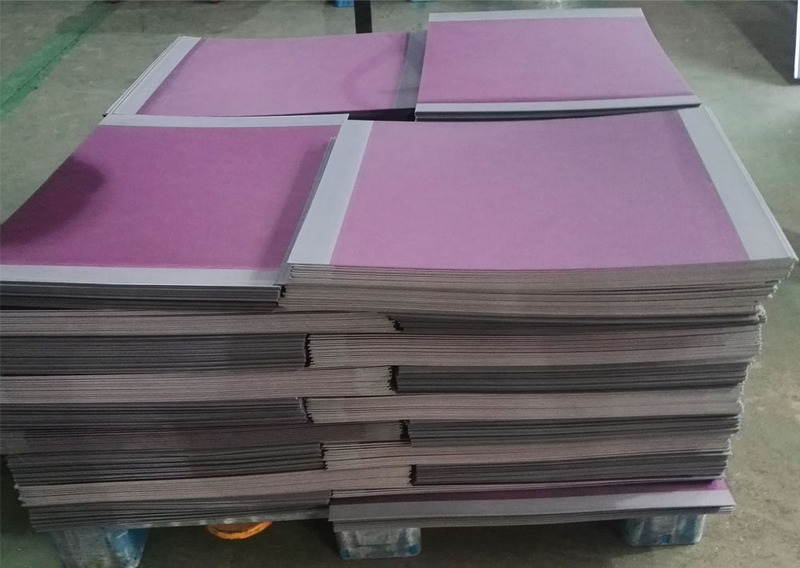 The products are widely used in the fields of luggage, refrigerator, air conditioner, advertisement,bathroom,automotive trim etc.